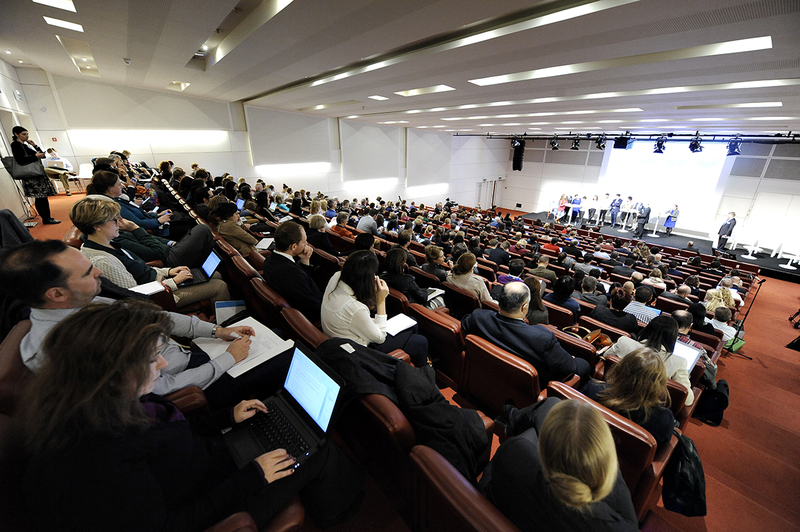 Since 2008, the European Commission hosts an annual Stakeholders’ Forum on EU cooperation in education and training. 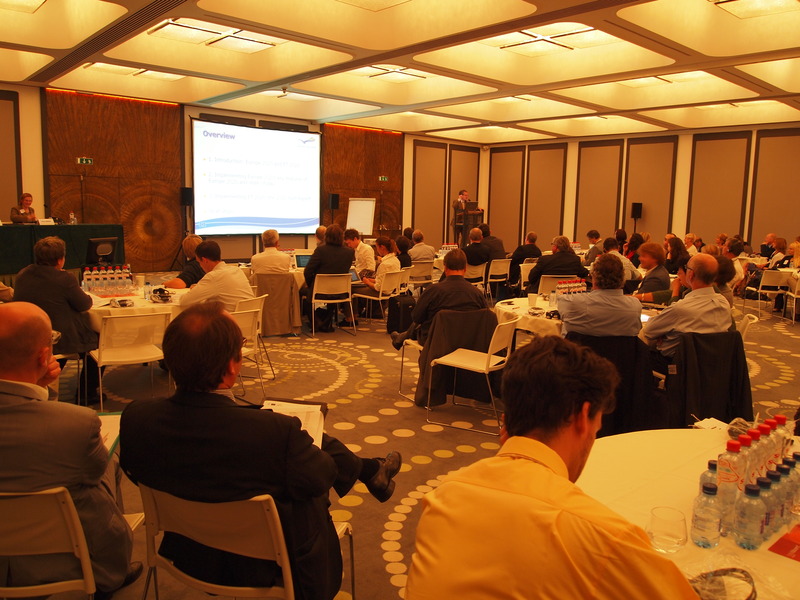 The purpose of the Forums is to gather a broad group of European level stakeholders and social partners to discuss European cooperation in education and training mainly on topics of a transversal nature. 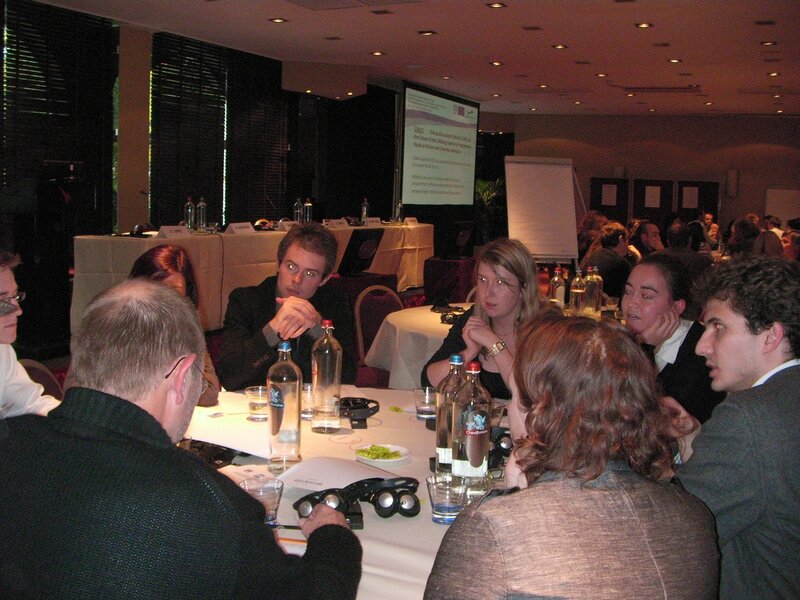 The Forums are organised by the European Commission with the support of the LLLPlatform. 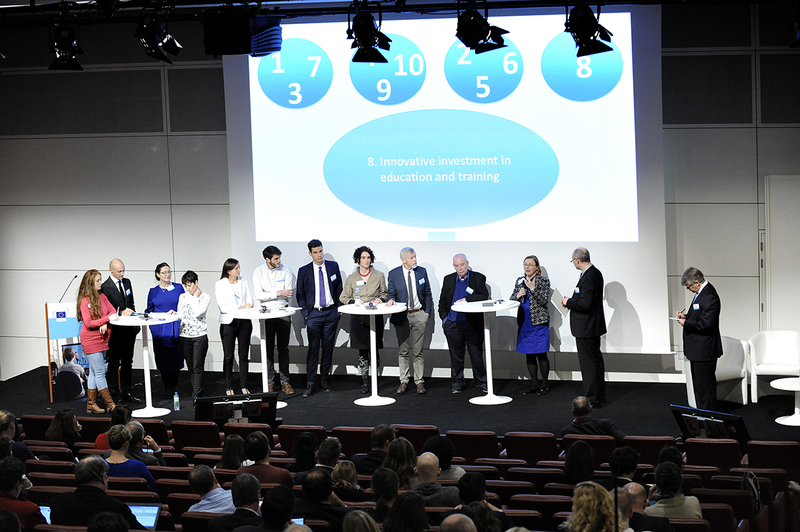 The last edition focused on the New Skills Agenda for Europe adopted by the Commission on 10 June 2016, which aims to ensure that people develop a broad set of skills and competences from early on in life in order make the most of Europe’s human capital, as well as to improve employability and competitiveness. Improving skills levels, educational attainment and promoting key competences, including transversal skills, are essential to improving people’s employability, their chances in life as full citizens and creating fair, inclusive and sustainable societies. The contribution of education, training and youth stakeholders is seen as crucial to turn the Skills Agenda into reality at grassroots level. The Forum also featured discussions and exchanges on upcoming initiatives, in particular the review of the 2006 Recommendation on Key Competences for lifelong learning. 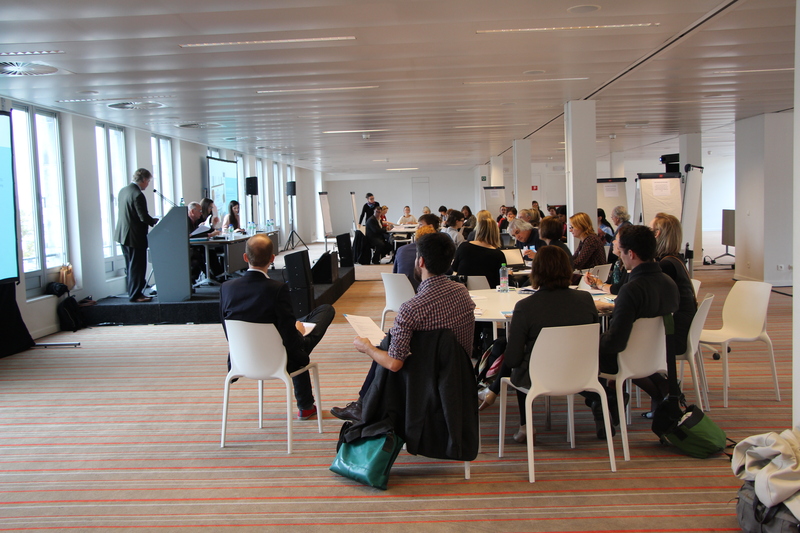 The Civil Society Day, co-organised by the European Commission Directorate General for Education, Culture, Youth and Sports and the Lifelong Learning Platform, was held on 19 October in Brussels, as introduction to the Education, Training and Youth Forum (20-21 October). Gathering a wide number of educational stakeholders, the Commission invited them to deliver an opinion to feed its upcoming communication. The key messages are available in the Consultation Outcomes. 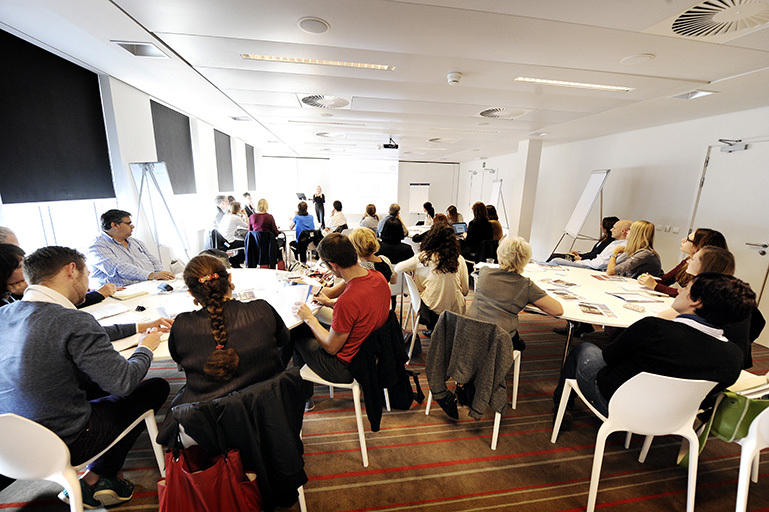 The 2015 European Education, Training and Youth Forum took place on 19-20 October 2015 in Brussels. It focused on the planned adoption in 2015 of Joint Council-Commission Reports on the strategic framework for European cooperation in education and training (ET 2020), and on the renewed framework for European cooperation in the youth field. This Forum aimed to consult European stakeholders’ on the future of the programmes Lifelong Learning, Youth in Action and Erasmus Mundus. 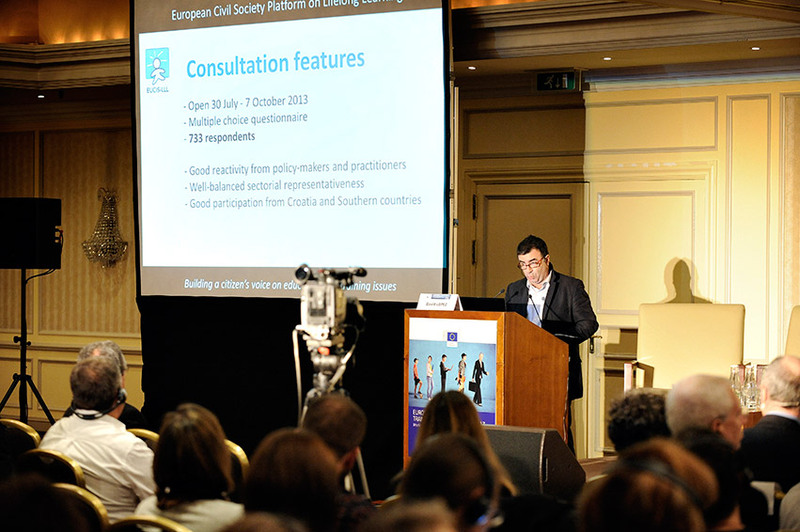 It was co-organised by EUCIS-LLL, the European Youth Forum and the DG EAC. Read the Key messages!